Following the miraculous disappearance of a newborn baby by deaf parents at a Kaduna general hospital, Yusuf Dantsoho Hospital located at Tudun Wada, a stone throw from Kaduna State Government House, Kaduna North local government, Kaduna State, Northwest Nigeria, angry residents may today (Tuesday 23rd January) embark on peaceful protest to demand recover of the stolen child from the state government. A deaf mother had gave birth through C-section at Dansoho hospital after which her husband, who is also a deaf, went begging to raise money for medical bills on the 10th of January when the incident happened right in the hospital. Available information revealed that the newborn was stolen within the hospital shortly after delivery. On hearing the sad tale, Commissioner, Ministry of Women Affairs and Social Development, Hajia Hafsat Ahmed-Baba, hd addressed newsmen to express her dissatisfaction and willingness to get the baby back to her parents. In view of the development, some concerned residents are calling on the general public to join them as they match to the hospital to ask for the whereabout of the baby. 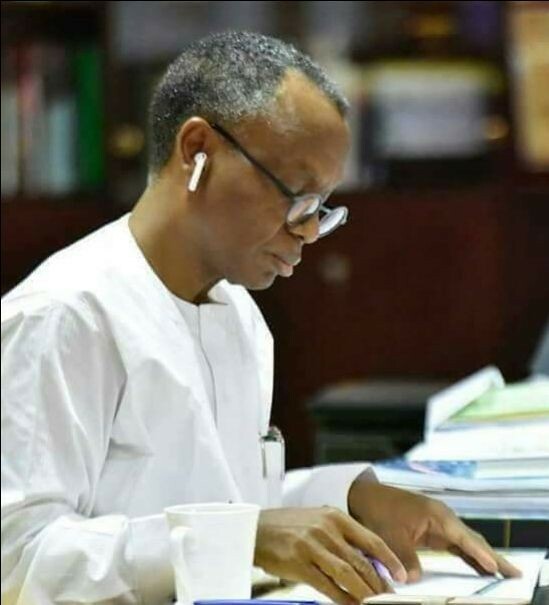 Network of the physically challenged persons are expected to join the match right from Yusuf Dansoho hospital by 10 am today (Tuesday) to government house to properly briefed the State Governor, Nasir El-Rufai.